During his star-making decade, John placed 20 singles on the county charts, 6 of which went Top 5, with Your Love Amazes Me, scoring a #1 on the Billboard and Radio & Records Country Chart as well as Standing on the Edge of Goodbye and She’s Taken a Shine earning the #1 slot in Radio & Records. He has earned multiple Gold and Platinum records over the years. 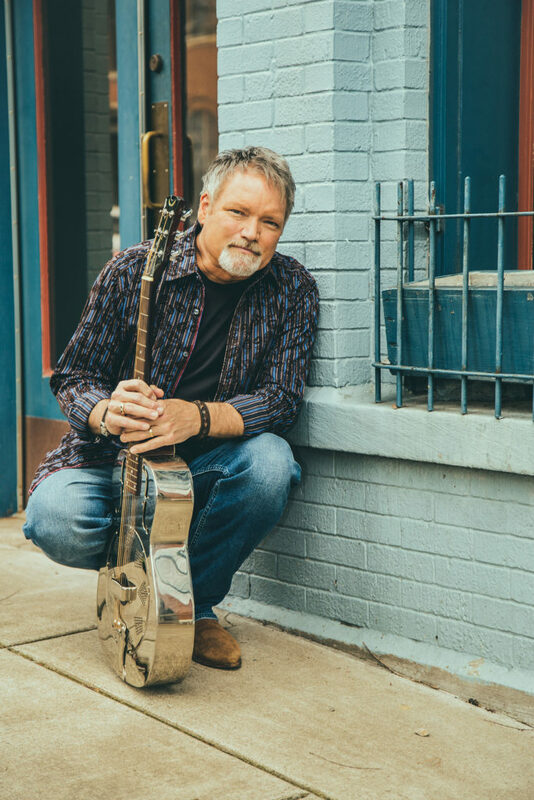 John was nominated for the ACM Top New Male Vocalist in 1994, won a Grammy Award in 1996 for his participation in Amazing Grace: A Country Salute to Gospel Vol. 1, was nominated for another Grammy in 1995 for his smash hit Your Love Amazes Me and was nominated for the CMA Horizon Award and Top Male Vocalist Award in 1995. In 1997 he was nominated for Vocal Event of the Year (for Long Haired Country Boy with Charlie Daniels and Hal Ketchum) and in 2013 John was nominated for the Mainstream Country Male Artist by the ICM Awards. And thanks to the miracles of modern technology, he even sang a duet with the late, great Patsy Cline. He and his family moved back to Music City after several years in Georgia, and in 2017 John is pursuing a touring and personal appearance schedule that is more active than ever. Given his wide range of music and number of releases, John is fortunate in that he can book a solo show with just himself and guitar, a small-band acoustic show or a full-band engagement and has more than enough hit material to captivate a crowd and deliver an evening full of musical memories. In late 2015 John launched a crowd funded Kickstarter project that proved very successful. 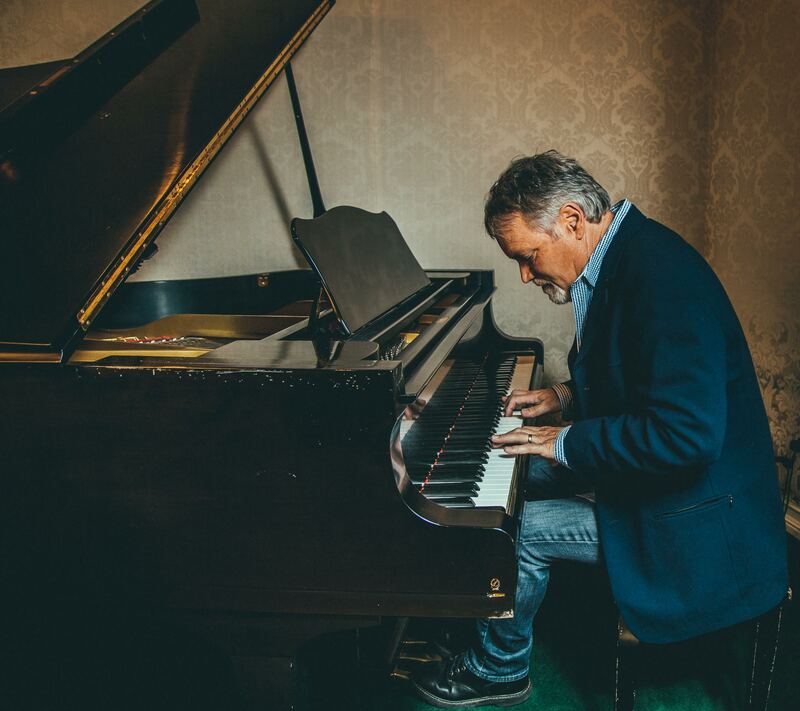 Overwhelmed by the fan response, John assembled an all-star studio team and cut both a Country album entitled What I Love the Most and a new album simply titled Christmas and released both in late 2016. Blessed with the ability to make the music he wanted to make (and not what a label dictated) allowed John the time to write and create what many music critics who have heard bits & pieces are saying could be his best, most complete project yet. 2017 finds John touring in several configurations (acoustic solo, acoustic trio and full band) with plans to release another new album followed by the continuation of his legendary Christmas Tour, marking its 21st year this year. 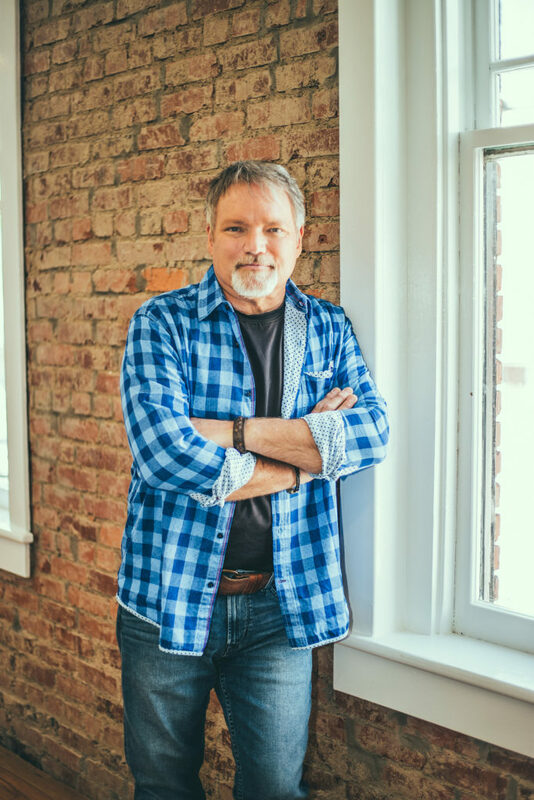 Also, in August of 2017 John launches a new, weekly internationally syndicated television show entitled Songs and Stories with John Berry that will explore the songs and stories that changed the lives of his weekly guest. Superstar guests in Season 1 of the show include Billy Ray Cyrus, Billy Dean, Mo Pitney, Neal McCoy, Suzy Bogguss, Collin Raye, Craig Morgan, Mark Wills, Delbert McClinton, Clay Walker and Lee Roy Parnell. 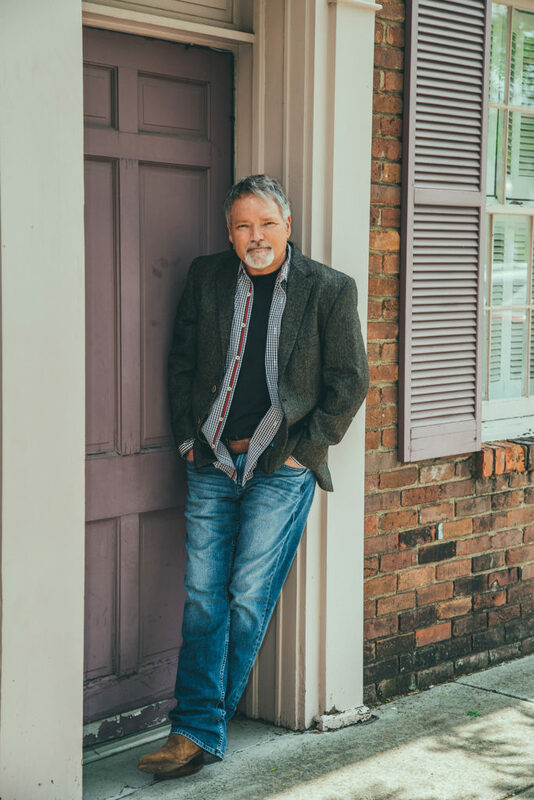 Songs and Stories with John Berry airs multiple times weekly to over 105 million homes across the United States as well as the UK and New Zealand on great networks like Heartland Television, The Family Channel, The Country Channel, Phil Mack’s Keep it Country (UK), Country TV (New Zealand) and AMGTV. 2018 will see John celebrating his 25th anniversary since signing his major label deal, touring the country, releasing several new projects and a few surprises.